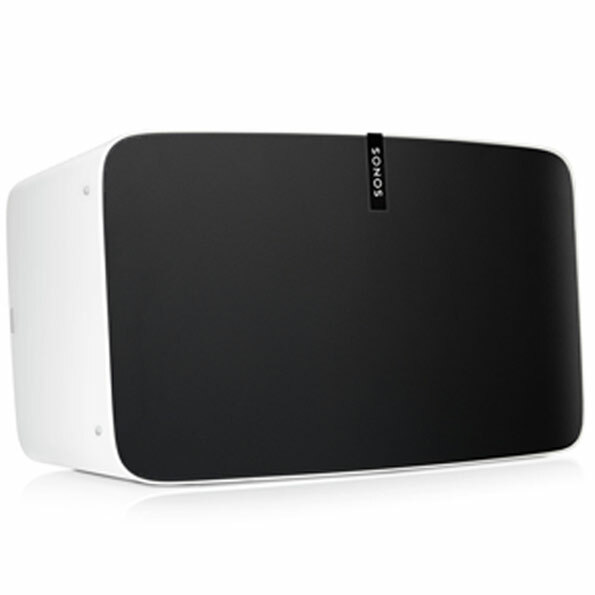 Our biggest home speaker with the boldest sound. 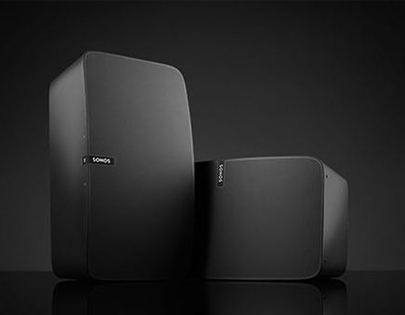 Fills a large room with pure, brilliant sound. Bold. Pure. Dynamic. Intense. 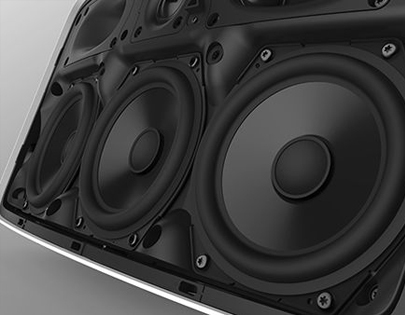 With deep bass that packs a punch. 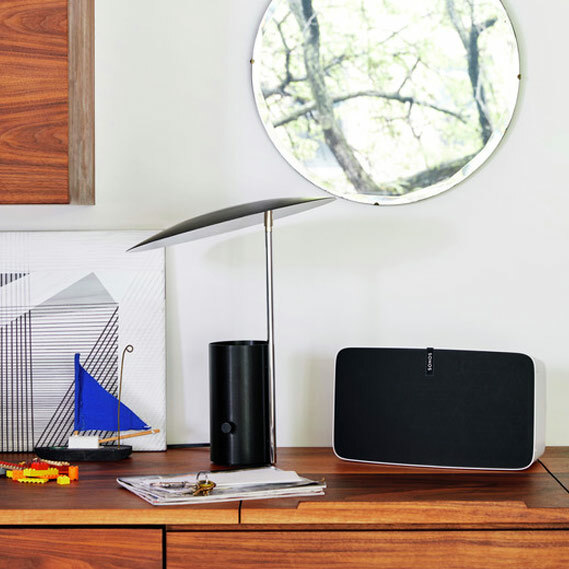 Uncompromised sound whether vertical or horizontal. 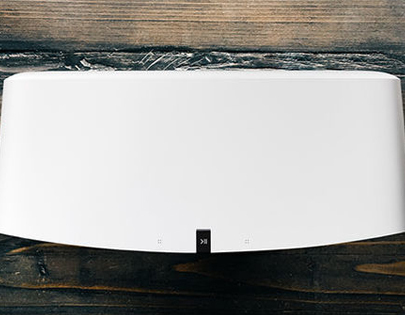 Convenient, ultra-responsive top panel touch controls. Line-in. Plug in any device you want. Knock your socks off sound. 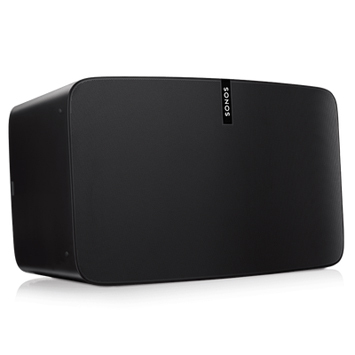 Thanks to three mighty woofers and a completely sealed architecture, PLAY:5 delivers big, precise bass response without reverb or echoes. 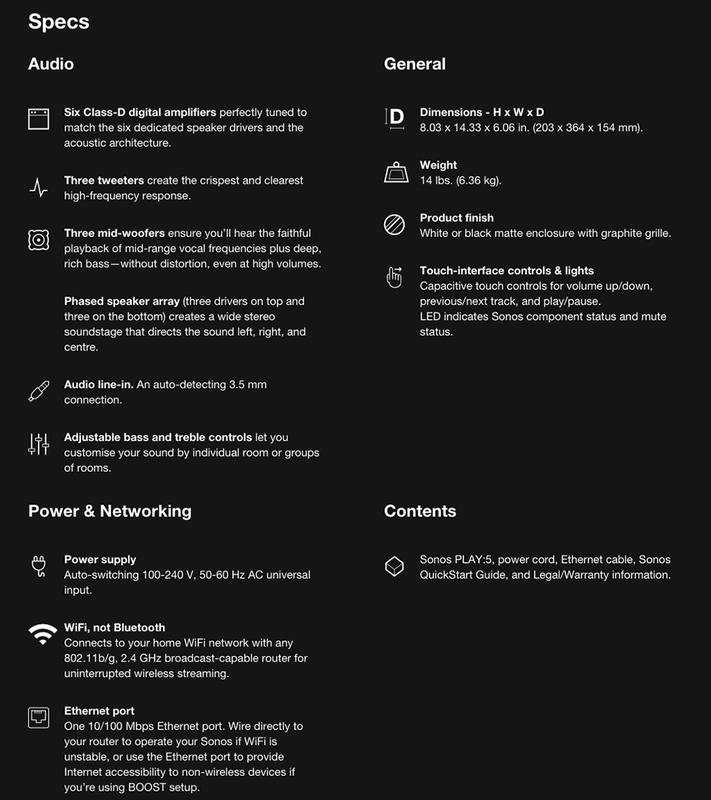 The Sonos app helps you quickly search through all your services to track down your favourite music, play it and adjust the volume in different rooms throughout the home. 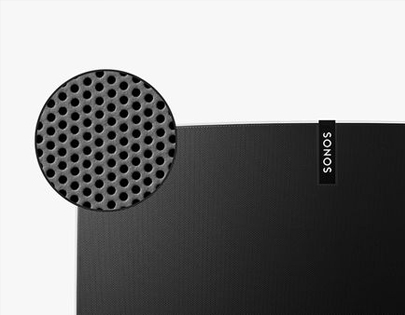 You don’t even have to be in the same room as a speaker. 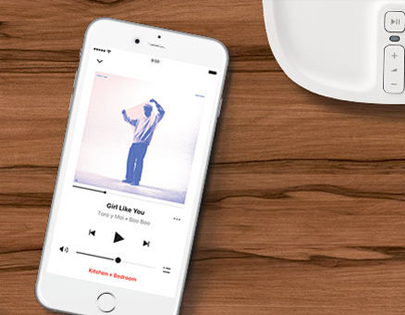 Plug in any audio device—whether it’s a record player or a friend’s phone—and listen to your favourite music on your PLAY:5. 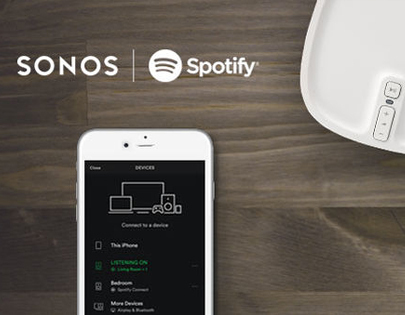 You can also send the music from your PLAY:5 to any other Sonos speaker in your home. Tap for the volume. Swipe to change the track. 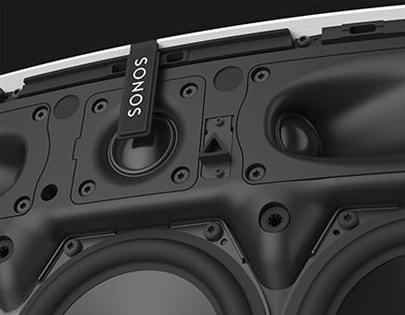 Right on the PLAY:5 speaker itself. Perfect for when your phone is in hiding or out of reach. 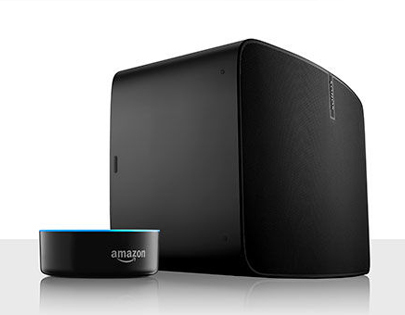 Connect your Sonos to any Amazon Echo device. Stand it tall or set it on its side. 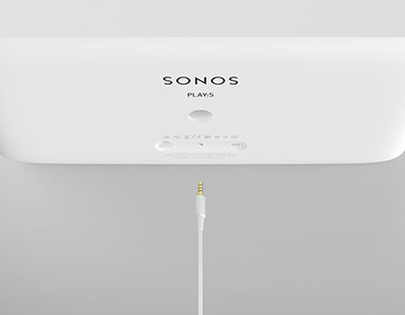 Either way, PLAY:5 automatically optimises the sound. When it’s horizontal, it’s in stereo. When it’s vertical, it’s in mono. The rubber feet on three sides make it safe for any surface. Grille with over 60,000 holes.